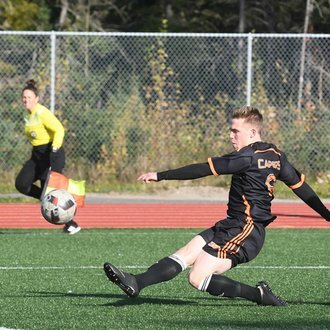 Charlie Waters of the Cape Breton Capers is the U SPORTS Male Athlete of the Month for November 2017. 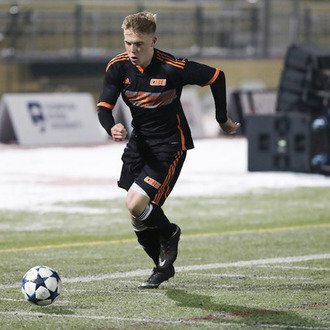 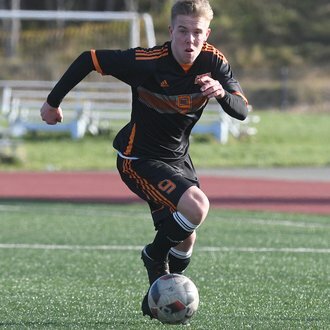 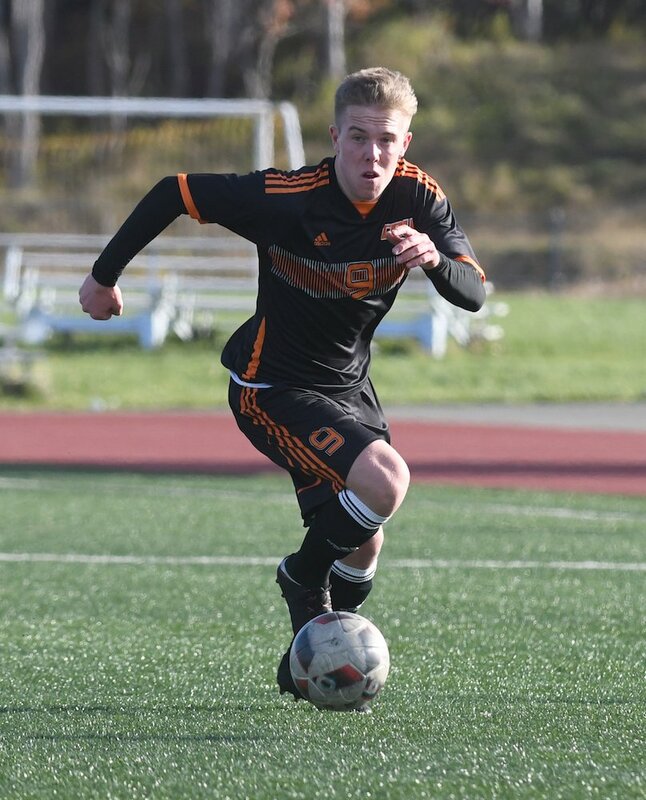 Waters, a first-year forward from Lancashire, U.K., recorded nine points in five playoff games, as the Capers captured their first U SPORTS Respect Group Men’s Soccer Championship in school history. 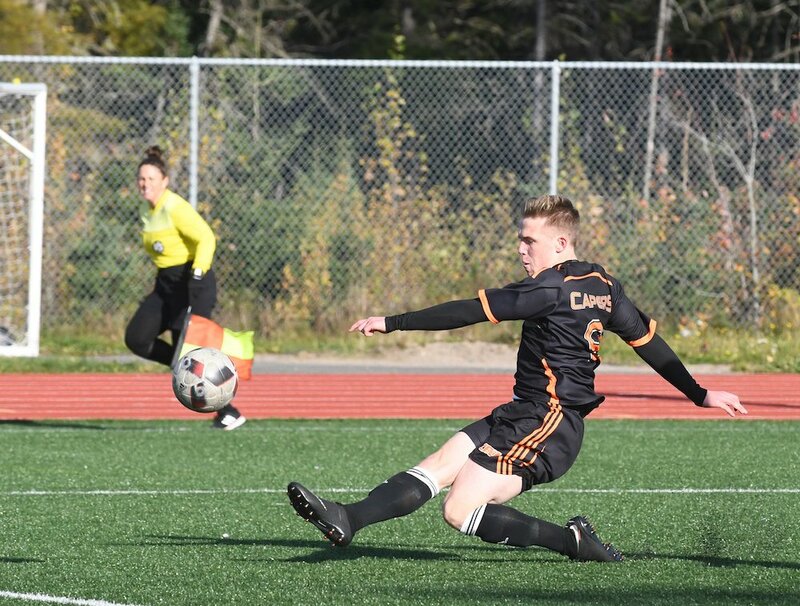 The rookie striker left an impact on the scoresheet in all five games during the conference and national championships, scoring a pair of goals in a 3-0 win over UQAM in the U SPORTS quarter-finals on Nov. 9, followed by an extra time free kick tally in a 4-2 semifinal victory over host Thompson Rivers, sending Cape Breton to the gold medal game. 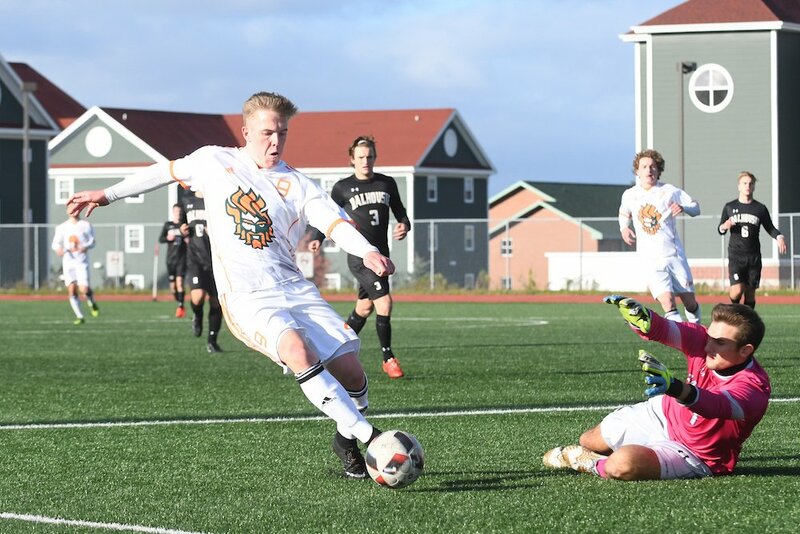 Waters also had a two-goal, three-assist performance as the Capers defeated Acadia 5-0 in the AUS semifinal on Nov.3. 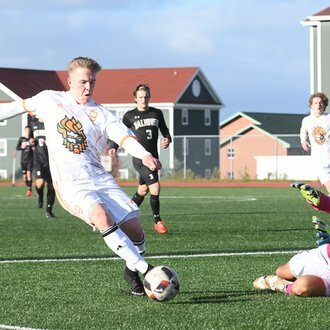 In 2017, Waters led all AUS rookies in scoring with eight goals and was named the AUS Rookie of the Year. 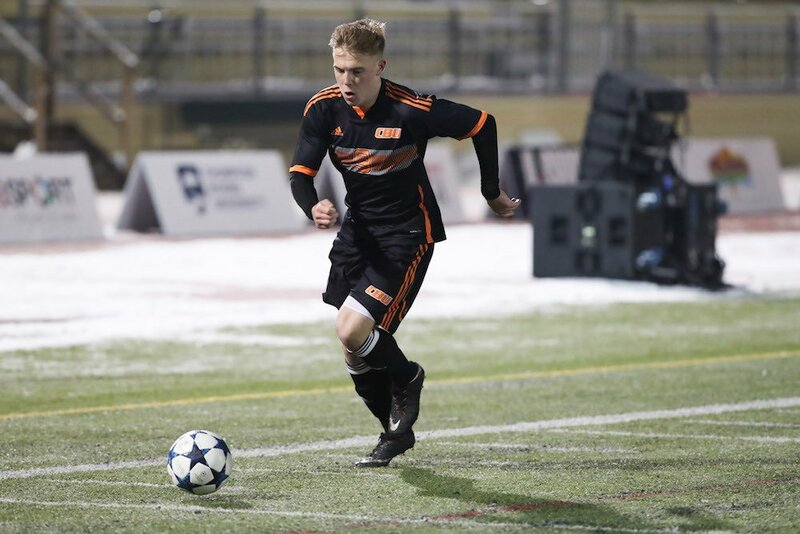 The BACS student was also named an AUS First Team All-Star and a U SPORTS Second Team All-Canadian.